We spread, mount and frame insects and arachnids and some other critters. 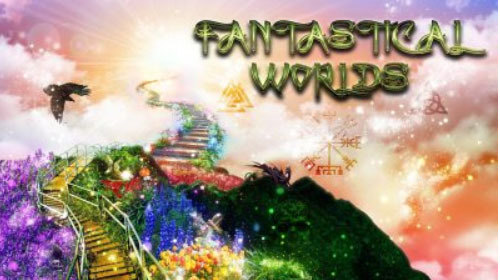 We sell frames, dioramas, cloches and key chains. 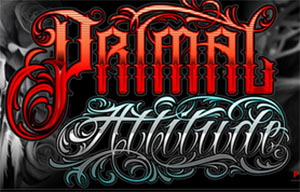 This year at the show our artwork is going to be featured as trophies for the Tattoo of the Day and Show winners. 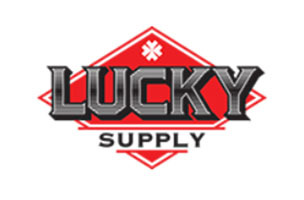 Quality tattoo equipment from Lucky Supply and others brands such as Kwadron,Solid Ink,El Blanco,Jet Black and more. Operating since 1991, The Wireless Age is the largest 100% Saskatchewan-owned and operated Sask Tel Authorized dealer. We offer the latest devices and accessories and Sask Tel. 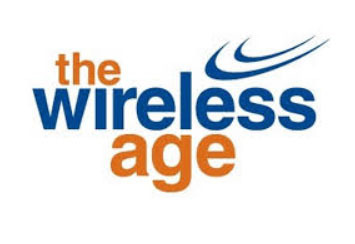 The Wireless Age services both retail and corporate clients with wireless, Internet, TV and business solutions. We currently operate in 13 locations province-wide, including stores in Regina, Saskatoon, Martensville, Humboldt, Yorkton and Meadow Lake. We are proud to have been labeled Saskatchewan's Consumer Choice award winner for cellular retailer, 4 years running! Eikon Device was started in 1994, working out of a small garage, manufacturing the first needle specifically designed to meet the needs of tattoo artists. That started a 21 year odyssey of research and development that has seen many advancements in tattoo equipment including four generations of Eikon meter/power supplies, and the Tru-Spring Armature Bar system. We must have done something right, because the success of these products - combined with the support of our valued customers - has enabled us to expand into a full service tattoo supply company with over 40 employees operating out of a 20,000 square foot facility. Basically, that just means we have more people working out of a bigger garage. But at the end of the day, we are still the same group of diehards - as passionate and dedicated to tattooing and providing the highest quality service, equipment and supplies - as the day we first started. We maintain our high standards by designing and manufacturing many of the products we sell. You can trust Eikon branded products and the products we distribute to deliver quality and innovation at an affordable price. Celtic, Vikings, Goth and Fantasy Home Decor, Clothing, Accessories and gifts. Hand lettering by Rayzer! Ray Hawrysh is a veteran sign painter from southwestern Manitoba. With a steady hand and an eye for detail, Ray has been perfecting the art of hand painting and air brushing since 1975. #FindYourEdge Returning again to the Saskatoon Tattoo Expo (April 13-14). The chance to own one of The Rayzer's custom hand painted Tattoo signs is an opportunity you don't want to miss!